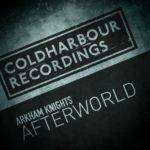 They are famed for their immediately identifiable cocktail of dark, tech-fused trance, but the Arkham Knights lads are just as fond of an emotionally moving melody as the centrepiece. 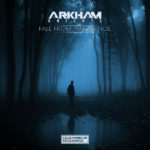 This is demonstrated to great effect with their summer 2018 offering. 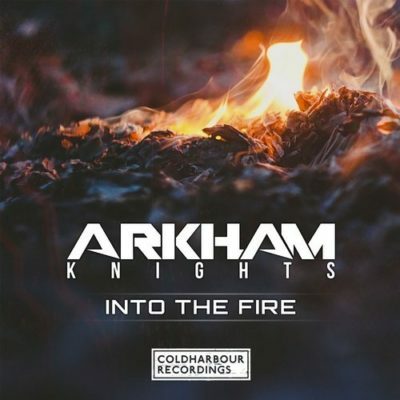 “Into The Fire” is the latest in an ever increasingly impressive portfolio from the brothers Ben and Stuart Turner. 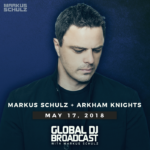 Made specifically for Markus Schulz’s involvement with the In Search Of Sunrise 14 compilation, the emotions and uplifting melodic vibes are appropriately prominent; all while maintaining the vibe that separates the boys from the emerging pack. Built to be a memory generator during those peak hours of the clubs and festivals, Into the Fire will soon charter towards a must-include anthem; lighting up those summer nights. 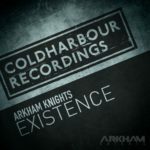 Tagged Arkham Knights, Coldharbour Recordings, In Search Of Sunrise 14.